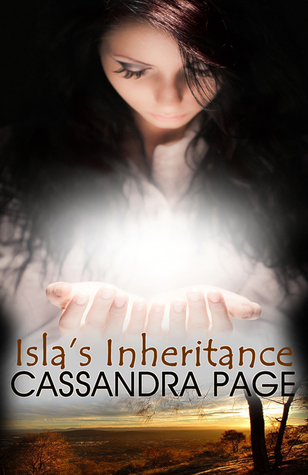 Introducing ISLA’S INHERITANCE by Cassandra Page! TODAY’S BREW: I’ve filled my cheeks with pumpkin spice and that’s going to be all day long. I’ve been waiting for this book for what seems like the length of Hulk Hogan’s longest hair. (It’s super early. Check in later for a better metaphor later. A betaphor.) 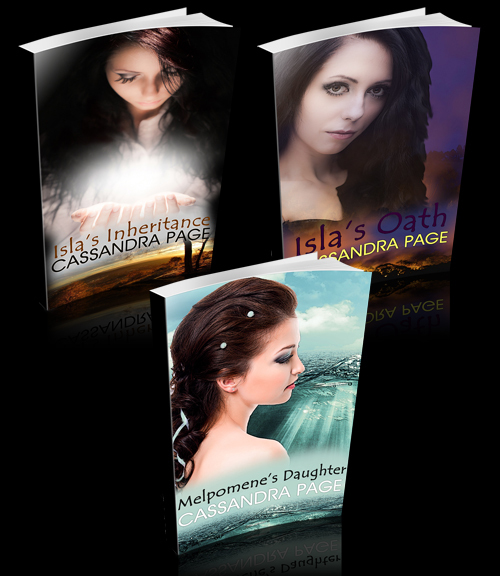 I’m very excited to see my good friend Cassandra Page’s gorgeous book come to life finally! “Is anyone there?” Emma asked again. She didn’t seem worried. I glanced at Dominic, whose face had fallen. The glass began to inch along the surface of the paper, picking up speed as it slid towards the YES. 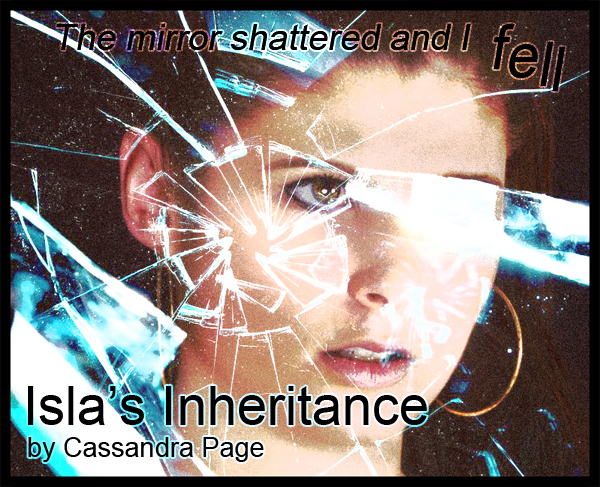 Tamara gasped, going white under the makeup; that pale, she looked like a porcelain doll. 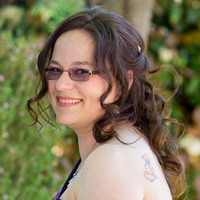 Emma smiled, enjoying her moment. The guys watched with wide eyes. I studied the glass in its nest of fingers as it spelled out D-A-N-I-E-L. My eyes narrowed, searching for the whitening around the fingertips that would indicate someone was pushing the glass. Was that why Emma had turned off the light—to hide the tells? “Hello, Daniel.” Emma smiled again. “Daniel’s my spirit guide,” she added in an aside to the rest of us as the glass slid across to HELLO. I watched with a frown as the others asked questions of Daniel: where he was born, how he’d died, that sort of thing. I didn’t pay much attention; I was busy trying to see how the trick was being performed. It was a normal scotch glass and, if anyone was pushing it, they were being discrete. Emma was good. Tamara shook her head; Dominic turned to me. “Isn’t your mother dead?” he asked softly. “Yes.” I looked away. I’d never known my mother. She’d died giving birth to me. But I didn’t like the idea of turning her into a parlour trick. Dominic saw my hesitation and looked sheepish. Emma brightened, though. “What was her name?” she asked. “Hey, we don’t have to do this if you don’t want to,” Dominic said. “It’s all right,” I said. It wasn’t real. It didn’t matter. “Melanie Blackman, are you there?” Three times Emma repeated the call, and, as before, the glass didn’t move until the third time. The glass circled away from the word and back again, rattling across the paper. There was a long delay while I imagined a sheet-covered ghost handing over the receiver of a telephone. YES. It wasn’t real. It didn’t matter. But I still held my breath as I watched the glass spell out the reply. S-H-E [SPACE] I-S [SPACE] N-O-T [SPACE] D-E-A-D.